Thousands of tiny islands scattered throughout the azure waters of the Indian Ocean are home to some of the best diving in the world. The region boasts majestic pelagics, colorful reef fish and one-of-a-kind coral formations. 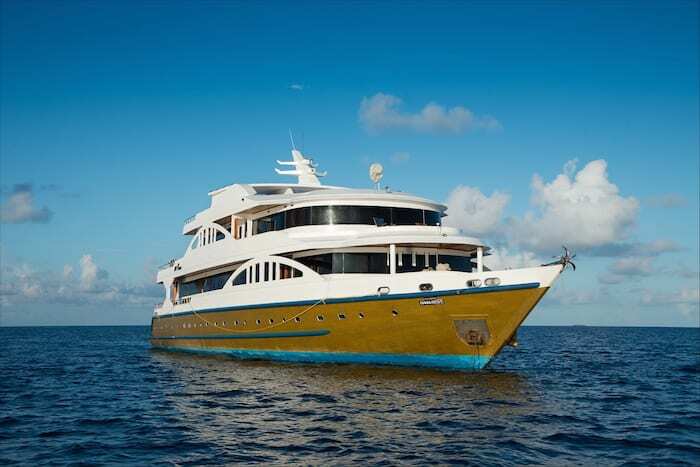 An Indian Ocean liveaboard will take you to isolated dive sites beyond your wildest dreams. 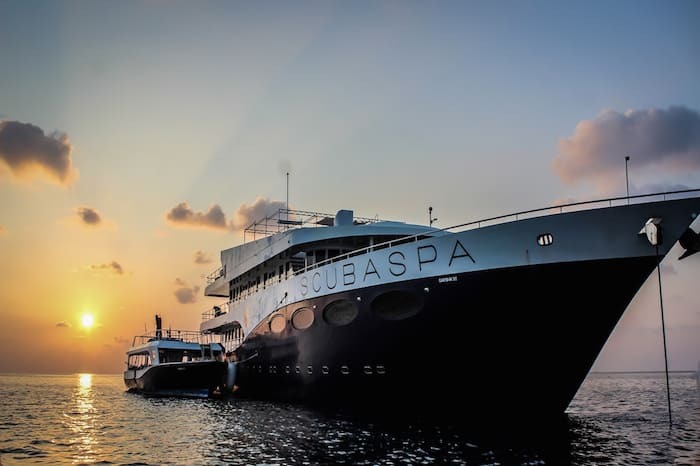 The Maldives and the Seychelles are known for their swanky hotels and white-sand beaches, but the real reason to come to this part of the world is for the scuba diving. 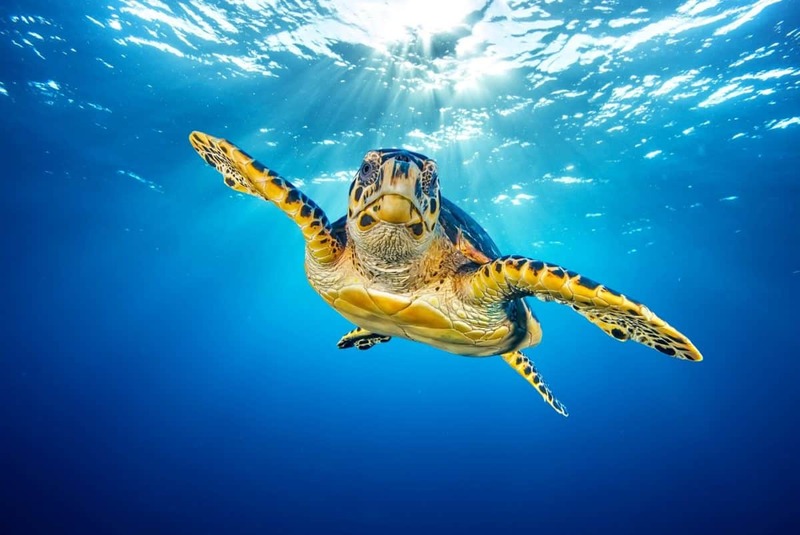 You can go drift diving for pelagics at the Maldives, explore the Andaman Islands’ volcanic landscapes or visit Aldabra tortoises at the Seychelles. All three countries have abundant populations of sharks and manta rays. No diving bucket list would be complete without a visit to the Indian Ocean! HEALTHY CORAL: The reefs on the sparsely populated atolls of the Indian Ocean are well-preserved; you’ll find magnificent sea fans, shimmering anemone coral and unique granite reefs. 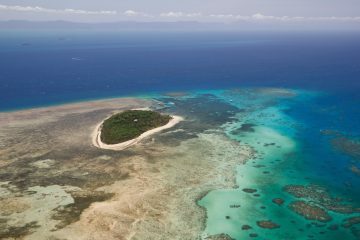 REMOTE DIVE SITES: Diving in the Indian Ocean means diving around secluded islands, most of which are uninhabited, where the marine life has had a chance to flourish. 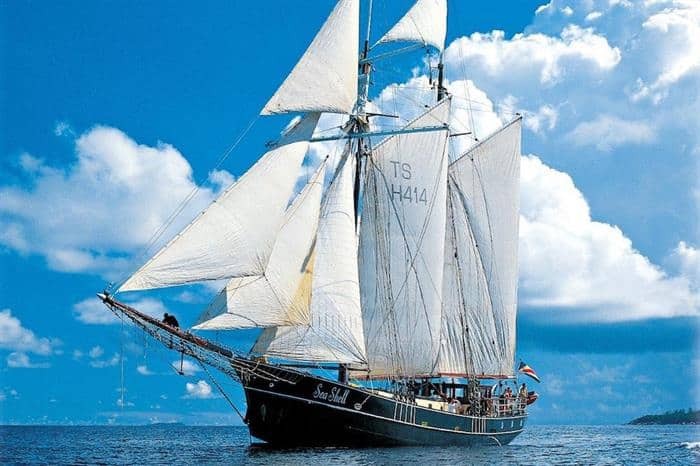 VISIBILITY: The waters in the Indian Ocean are crystal clear and visibility can reach up to 100-130ft (30-40m). PELAGICS: Strong currents, drop-offs and pinnacles attract manta rays and sharks as well as schools of jacks and barracudas. JANUARY TO APRIL: This is dry monsoon season but also the best time to dive in the Maldives, where the plankton attracts mantas and whale sharks. 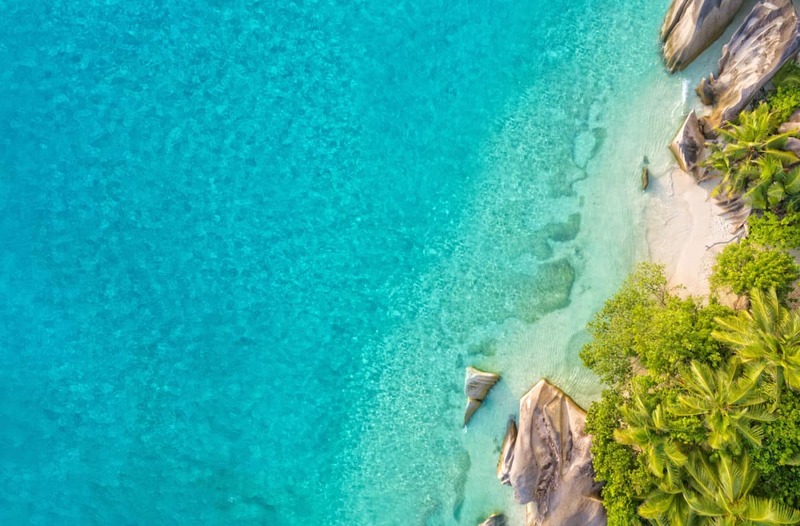 The humid summer season runs until April in the Seychelles, but April and May are perfect for diving, with warm, calm water and good visibility. 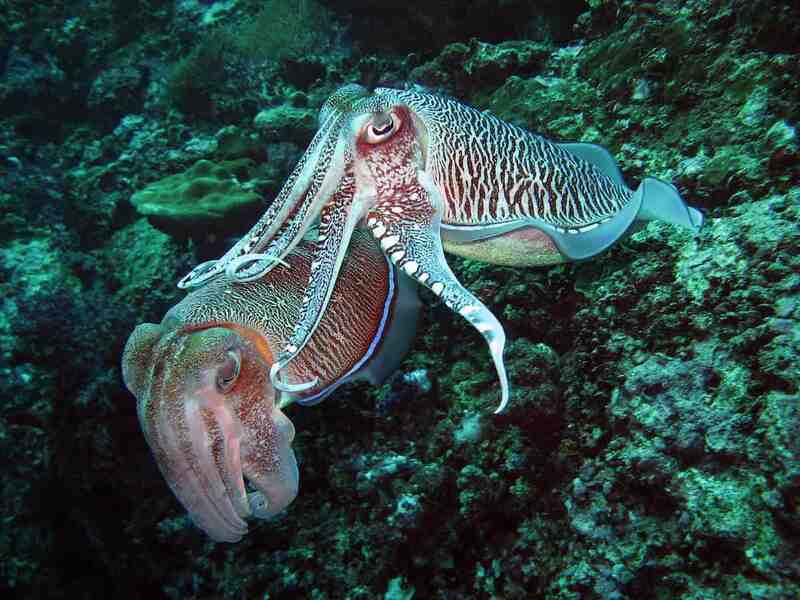 Diving continues through May in the Andaman Islands. MAY TO OCTOBER: October and November are good months for diving the Seychelles, as the water is warm and calm, with good visibility. 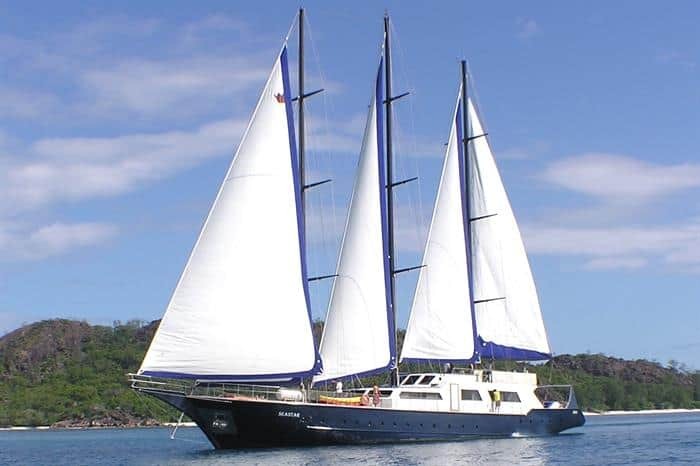 July and August in the Seychelles bring dry monsoons with choppy, cool water and plankton which attracts whale sharks. This is wet season in the Maldives, when waters are choppy and you might find not as many liveaboards available. Because of wet monsoons in the Andaman Islands it is not possible to dive during this time. NOVEMBER TO DECEMBER: Diving season in the Andaman Islands starts in October. November to January sees increased rainfall in the Seychelles, and November signals the end of the wet season in the Maldives. 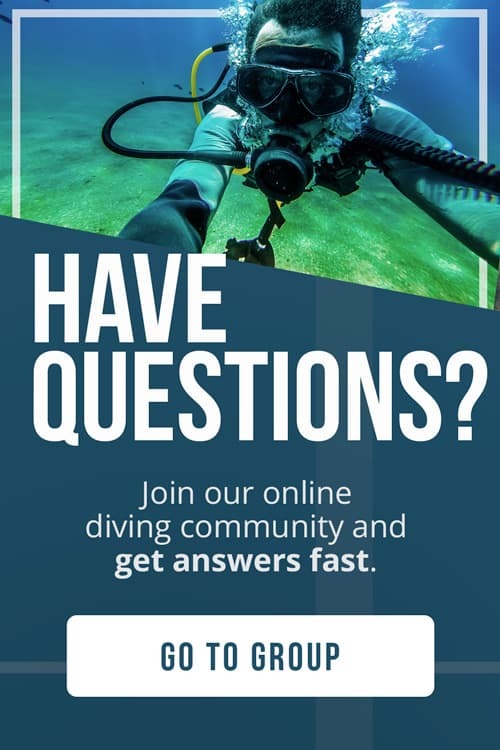 Diving is usually possible year-round in the Maldives, where water temperatures stay fairly constant; and in the Seychelles, depending on the winds. The Andaman Islands cannot be dived during monsoon season, which generally runs from May to October. 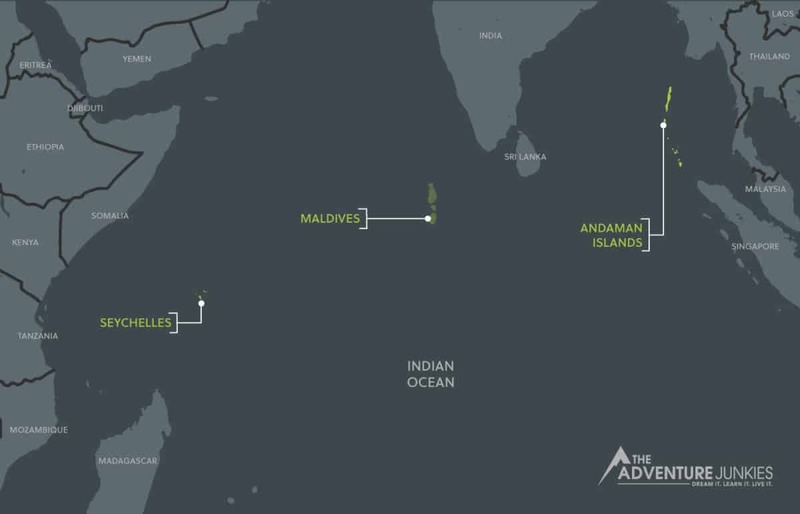 The Maldives are made up of over 1000 islands which lie right over the equator, a few hundred miles south of India in the Indian Ocean. 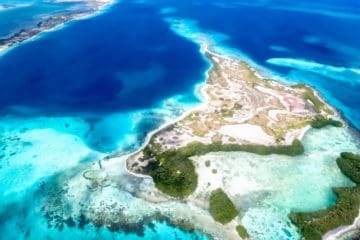 You’ll be amazed at the marine life that thrives under the surface of these islands, many of them uninhabited, in the world’s lowest country. 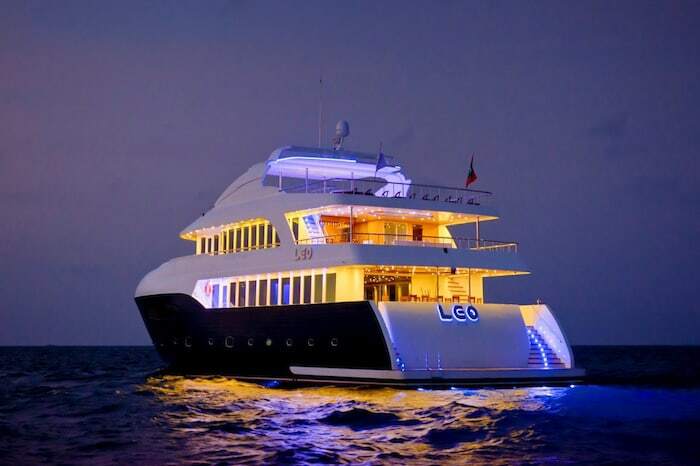 A Maldives liveaboard can take you on the dive trip of a lifetime! Each of the tropical coral atolls has something to offer, from deep caves and drop-offs to shallow wrecks. The big draw for drift divers is the pelagic life which congregates around the pinnacles and channels. You can expect to see whale sharks as well as manta rays who come for the cleaning stations. Less advanced divers can visit the shallower reefs, which hide moray eels, turtles, stingrays and huge schools of jackfish and barracuda. 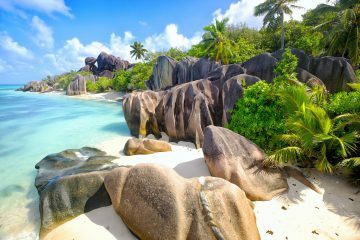 The Seychelles are an iconic tropical paradise, with 115 islands situated almost 1000 miles (1500km) from the coast of Somalia. Wrecks, pelagics and all kinds of macro life entice divers to these crystalline waters. 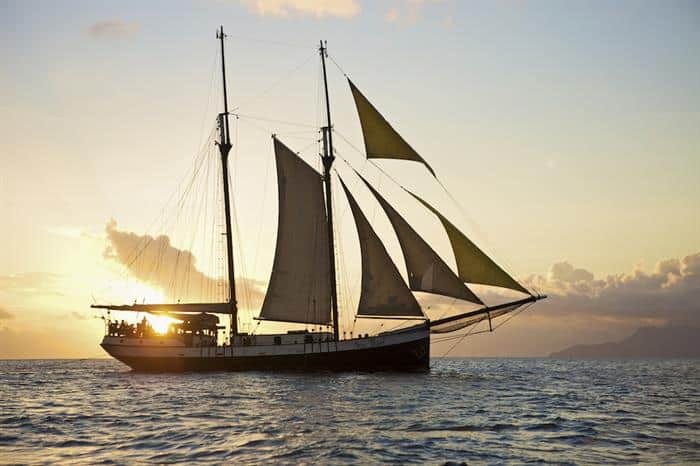 Many of the best sites can only be reached with a Seychelles liveaboard. 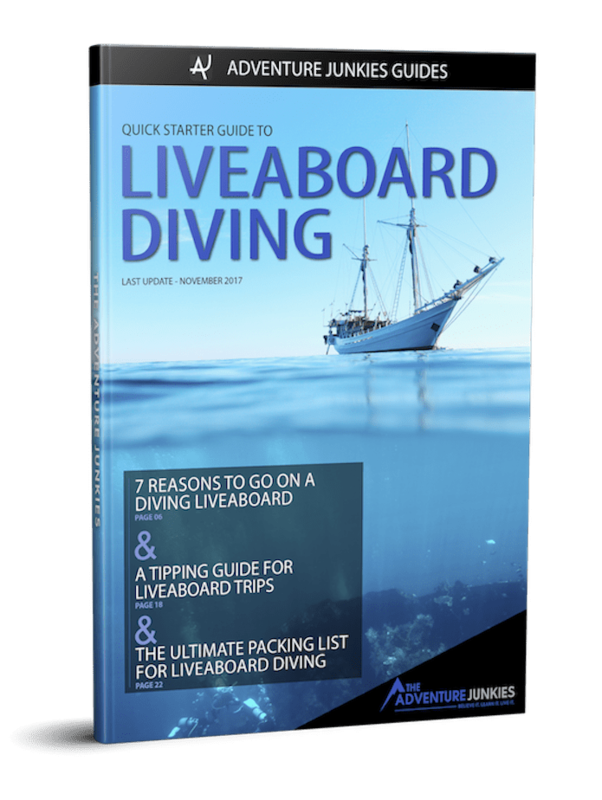 The islands offer something for every level of diver. Reef fish in a kaleidoscope of colors stand out against the black background of the Seychelles’ characteristic granite reefs. Advanced divers will enjoy the caverns and the towering drop-offs at the outer islands, which draw mantas, hammerheads and whale sharks. To cap it off, visit the huge population of Aldabra tortoises at the Aldabra Atoll, one of the largest coral atolls in the world. The Andaman Islands off the coast of India consist of 572 islands, of which only a fraction are inhabited. Tourism is greatly restricted and many marine areas are protected, meaning the diving here is unspoiled and pristine. 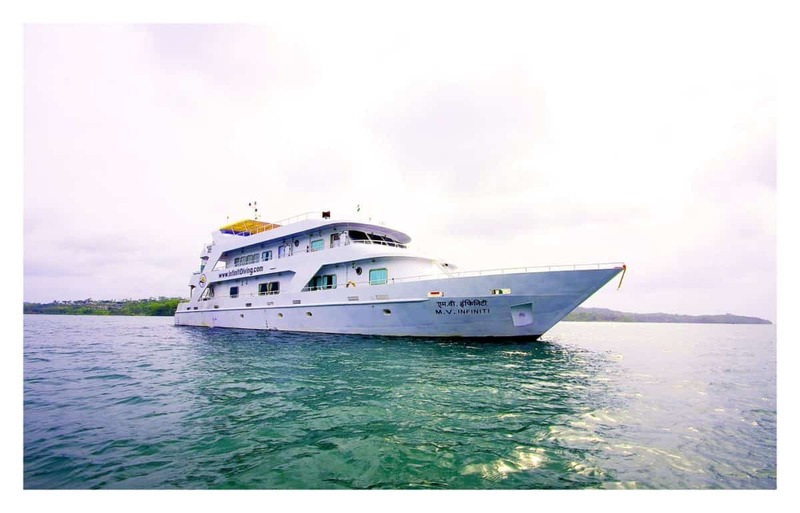 Indeed, if you choose to go on an Andaman liveaboard, you might just get lucky and get to explore a dive site that nobody else has dived before. 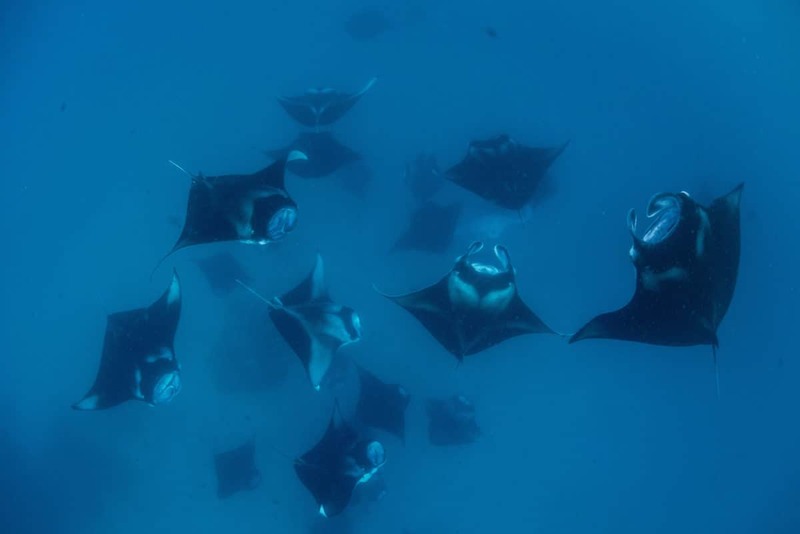 Eerie underwater volcanic landscapes are home to manta ray cleaning stations. Lagoons with coral reefs in all colors of the rainbow house pufferfish, moray eels and pipefish, while turtles and schools of snapper play in the channels next to the steep drop-offs. Pelagic lovers should visit the pinnacles, where they’ll find barracudas and sharks. Many sites have currents and drop-offs so advanced certification is advised.